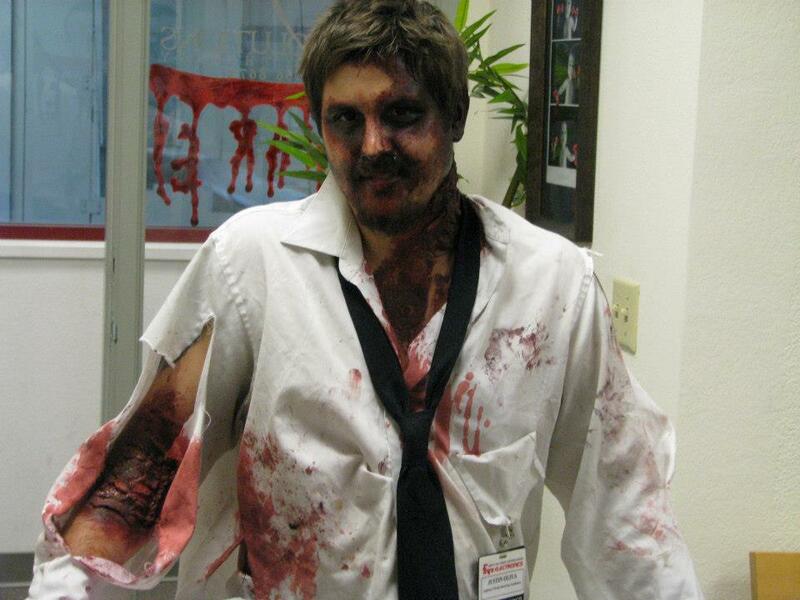 Congrats to patient Justin O. for winning the Halloween costume contest! Thank you all for coming in on Halloween and participating in the costume contest. This entry was posted on November 7, 2012 at 7:36 pm. You can follow any responses to this entry through the RSS 2.0 feed. Both comments and pings are currently closed. Posted in General News & Updates by adminuser Comments Off on Halloween Constume Winner!